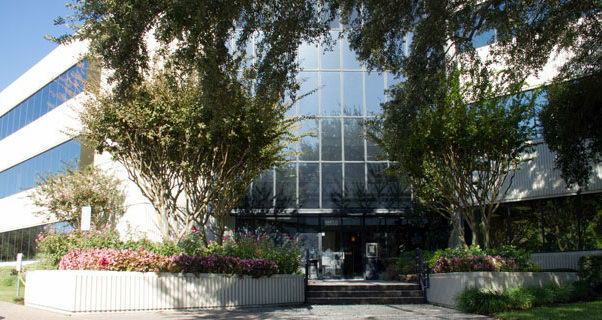 Zenith | Over 25 Years of Success in the Texas Real Estate Market! 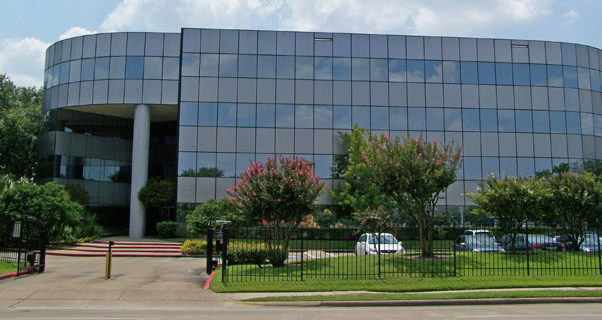 Over 25 Years of Success in the Texas Real Estate Market! 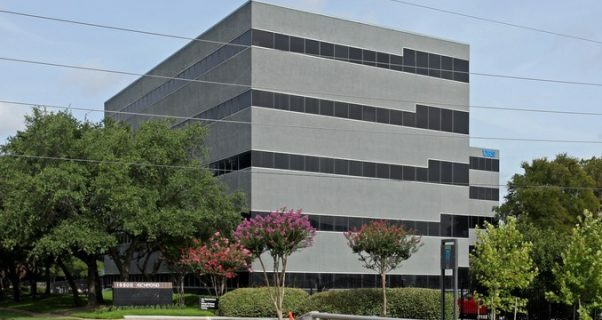 Zenith Real Estate is a privately-held real estate investment and management company, with a niche in acquiring and operating office properties in and around the Texas markets. 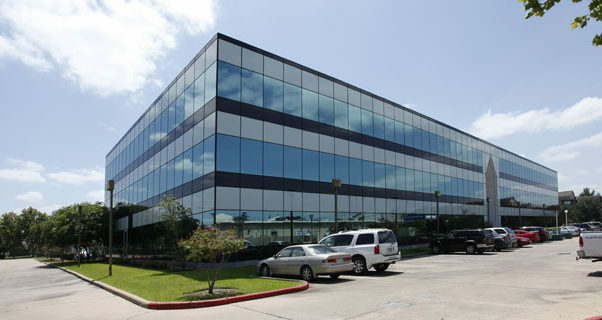 Known for our expertise and business approach in adding value to our investments, to our tenants, and our communities. 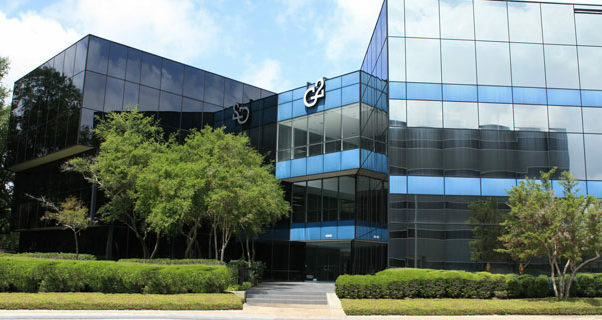 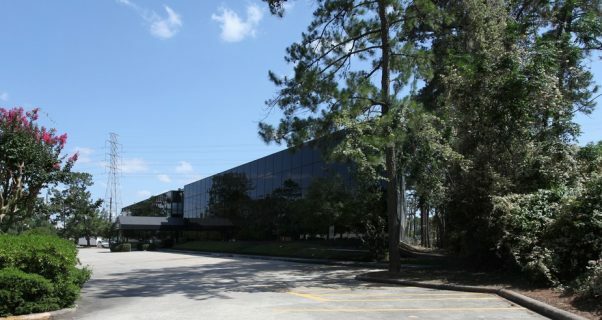 Zenith currently owns and operates several properties in core markets, such as the Woodlands and Westchase.Over 25 Years of Success in the Texas Real Estate Market! 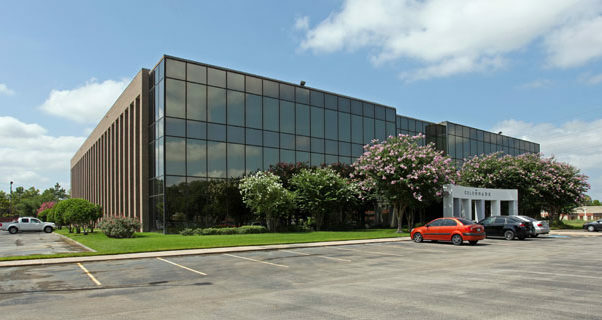 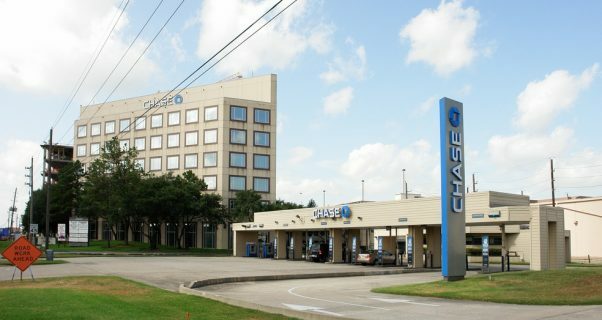 The building offers the prestige and beauty of the Woodlands with the convenience of nearby downtown Houston, Spring and Conroe. 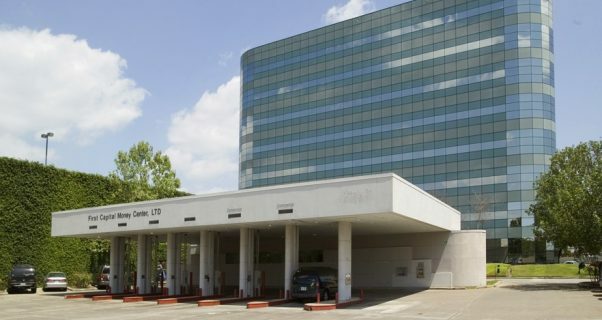 There is a four-story garage providing ample parking for tenants as well as visitors, on-site courtesy guard, 24-hour central monitored electronic security with card key access system, and on-site banking. 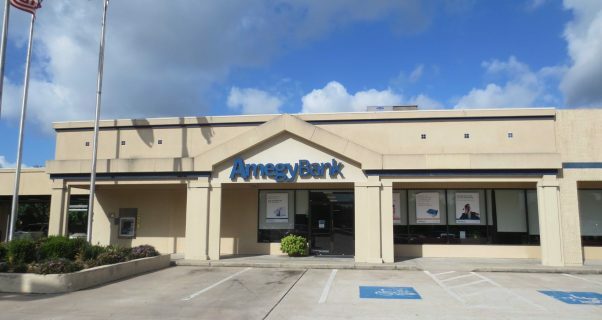 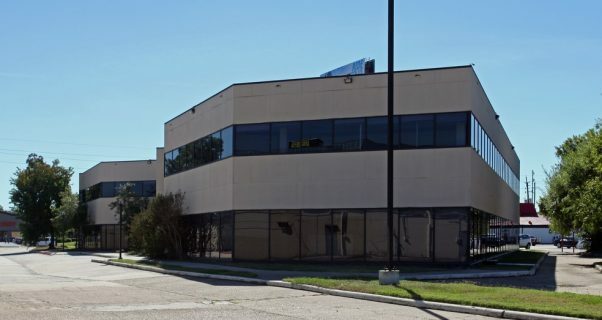 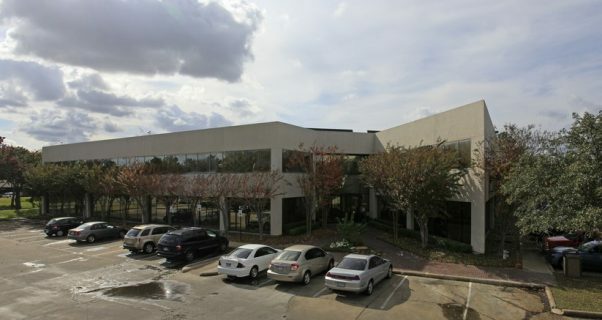 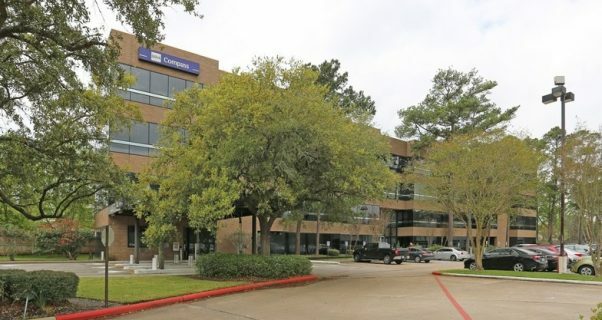 The building is minutes from Intercontinental Airport via the Hardy Toll Road or I-45, 15 minutes to FM 1960 and Northwest Medical Center, 20 minutes to Tomball, 20 minutes to Conroe.